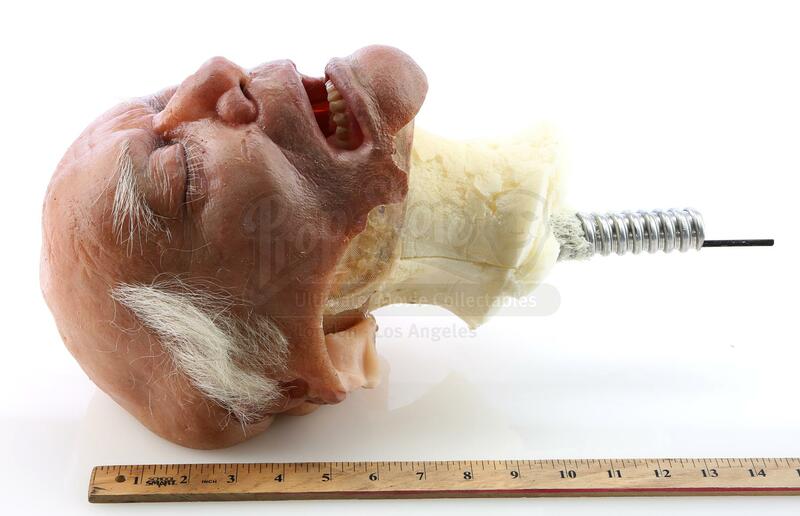 Burt Landau's (Larry Hagman) special effects insert head from Ryan Murphy’s dark medical drama series Nip/Tuck. 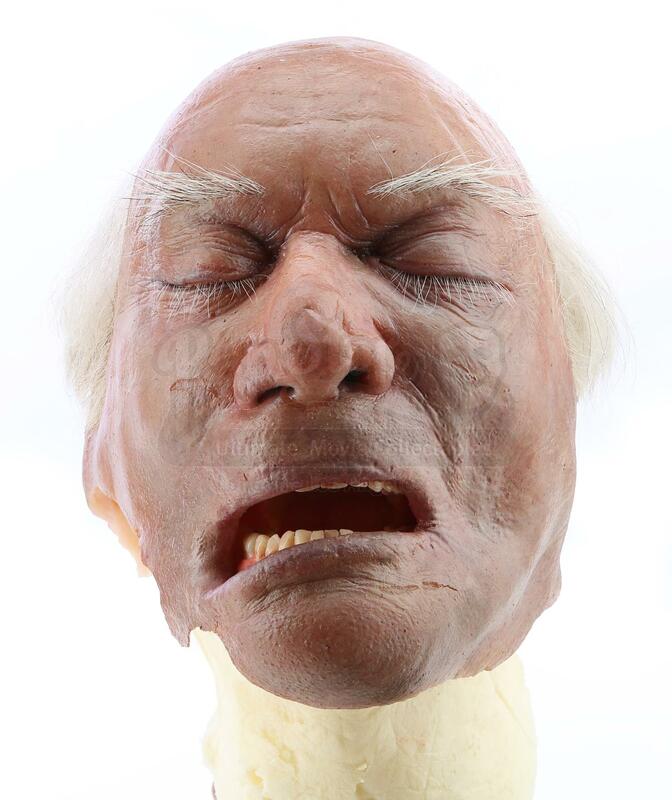 The head is made of silicone on fiberglass and molded to resemble Hagman’s face, filled with soft foam, and secured to an aluminum tube that holds a movable servo wire. 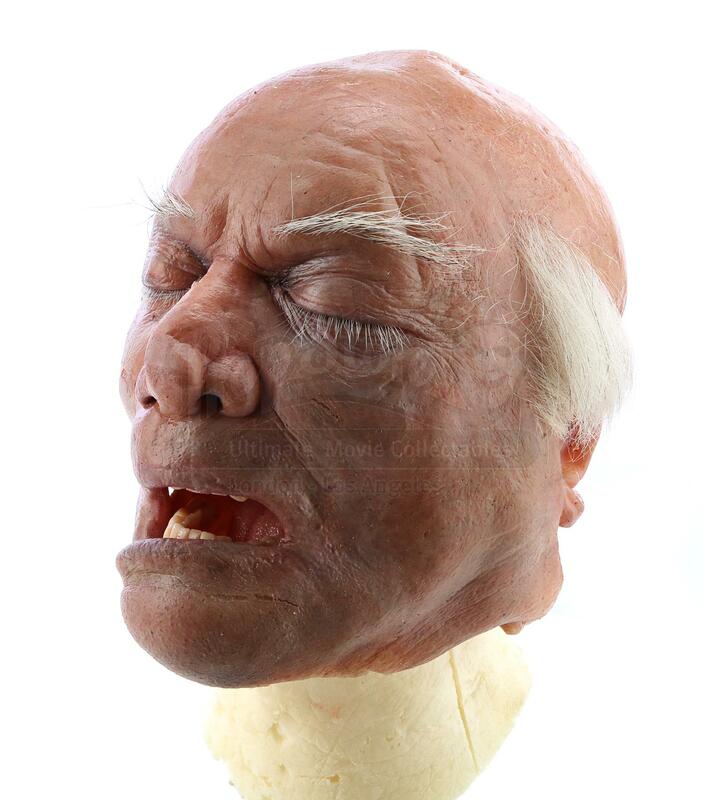 It features acrylic teeth, hand-punched hair, eyebrows and eyelashes with a light blue nylon surgical cap also included. 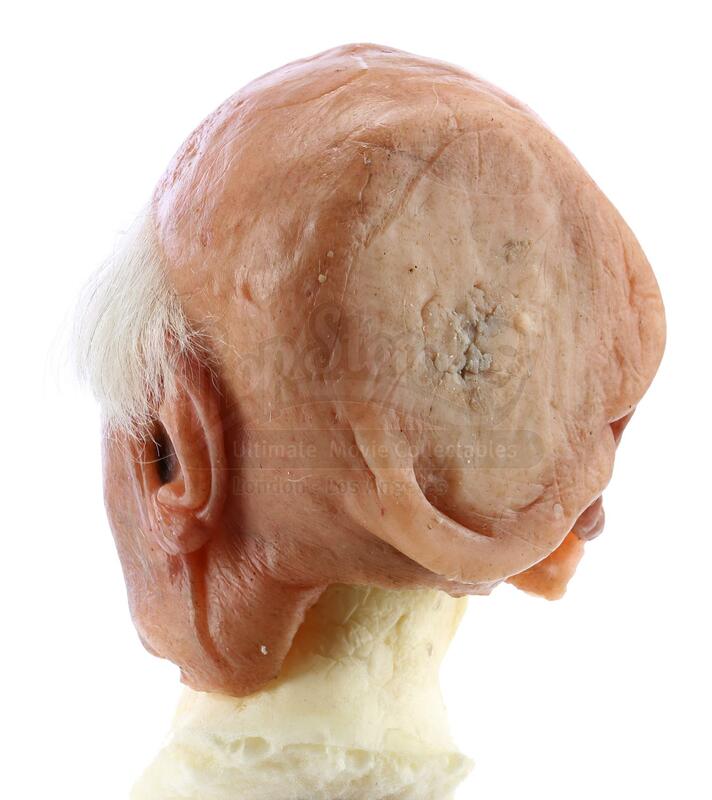 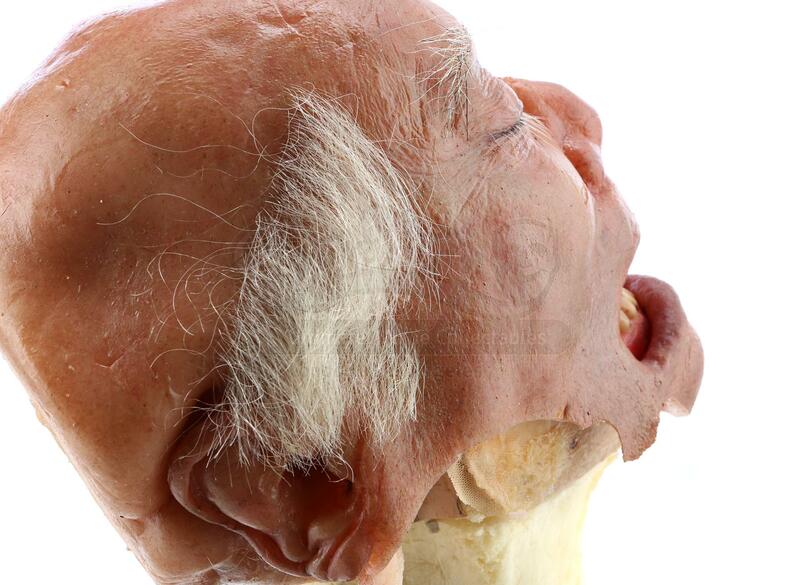 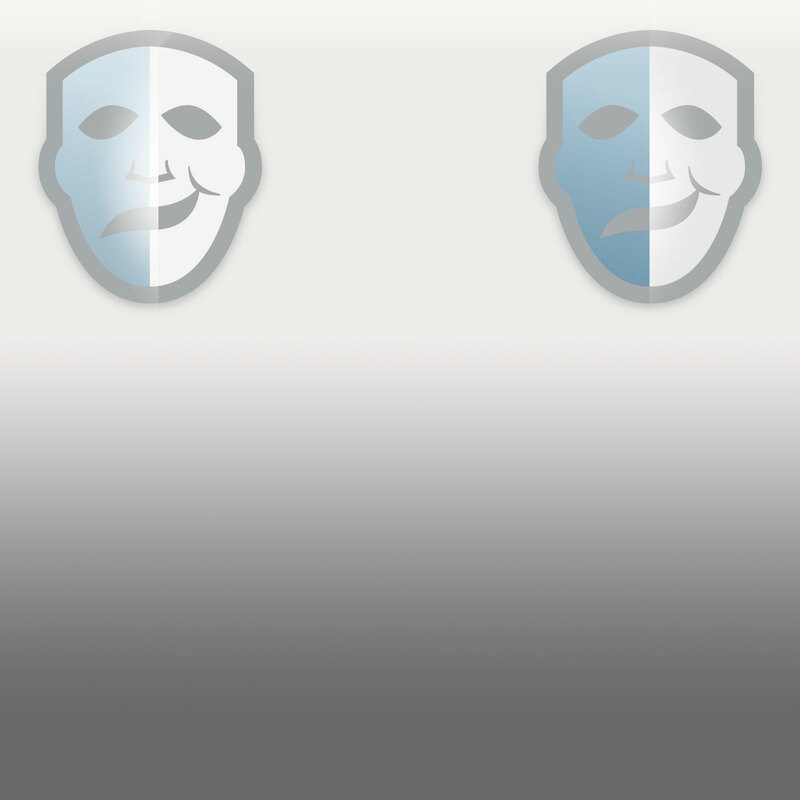 While two-pieces of silicone are detached from the face, the head is in good production-used condition overall. 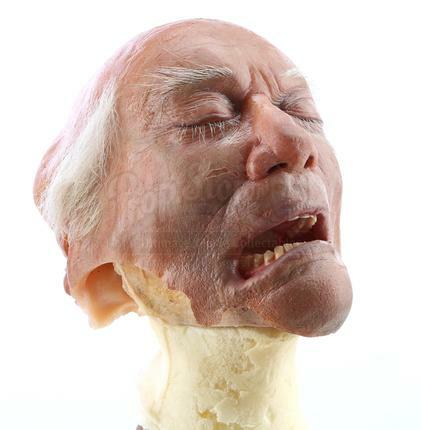 In episode ‘Burt Landau’ (407), the head appears in a special effects insert when Burt goes into cardiac arrhythmia and Dr. Sean McNamara (Dylan Walsh) and Dr. Christian Troy (Julian McMahon) save his life. 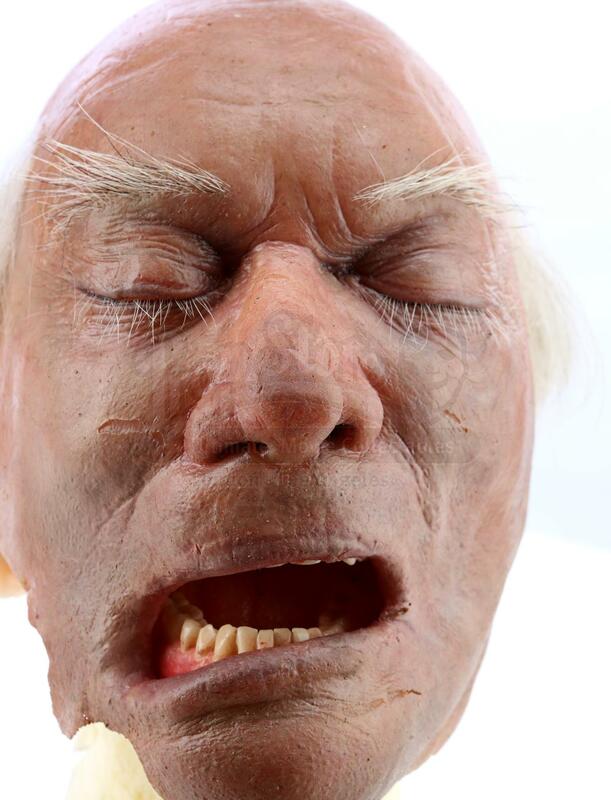 Nip/Tuck was nominated for multiple awards including six Emmy nominations and a Golden Globe win in 2005 for ‘Best Television Series – Drama’. *Components in this lot are highly fragile and will require specialist shipping and handling or collection in person to avoid damage in transit; Prop Store can recommend third party service providers.